Today, I’m pleased to introduce Yecheilyah, who will tell us about her life and her latest book and share one of her poems. You’ll find all her author links at the bottom of this post. Enjoy! Yecheilyah (e-SEE-li-yah, affectionately nicknamed EC) is an Author, Blogger, and Poet and lives in Marietta, Georgia, with her wonderful husband. She has been writing poetry since she was twelve years old and joined the UMOJA Poetry Society in high school where she learned to perfect her craft. 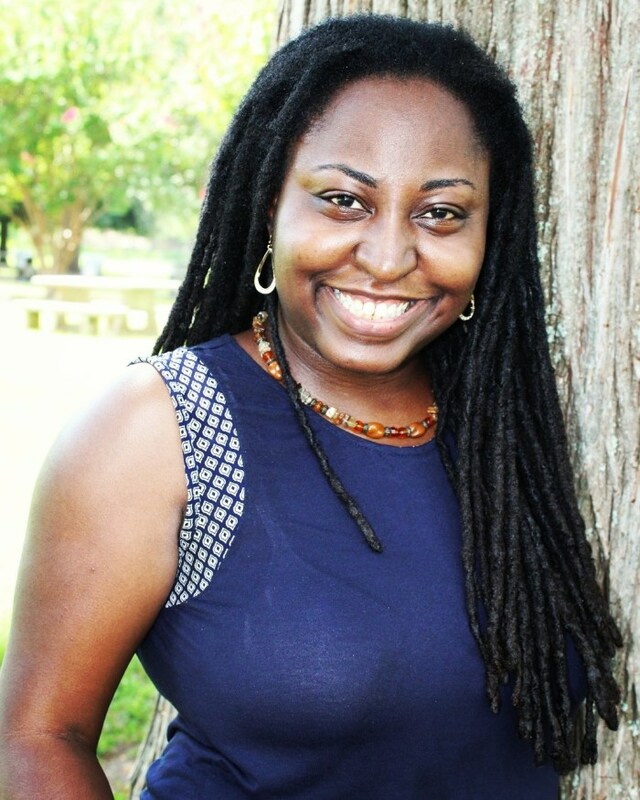 In 2010, at twenty-three years old, Yecheilyah published her first collection of poetry and in 2014, founded Literary Korner Publishing and The PBS blog where she enjoys helping other authors through her blog interviews and book reviews. The PBS Blog has been named among Reedsy’s Best Book Review blogs of 2017 and 2018 and has helped many authors in their writing journeys. I am Soul is her fourth collection of poetry. with the actions of my ancestors. to walk down their streets. but honor their legacy in humility. as closely as they experienced it. of what I’ve seen in footage and read in books. or salt in between their wounds. of throats closing in on tongues. I know only of gentle waters. The kind that bathes, and cooks and quenches the thirst. I do not know because I was not there. She loves to laugh, and her favorite comedy TV show is Blackish. She is originally from Chicago, Illinois. She’s been married to her husband eight years, together for eleven years. She believes eggs make everything better. She is addicted to reading and new notebooks. Her favorite dessert is ice cream. 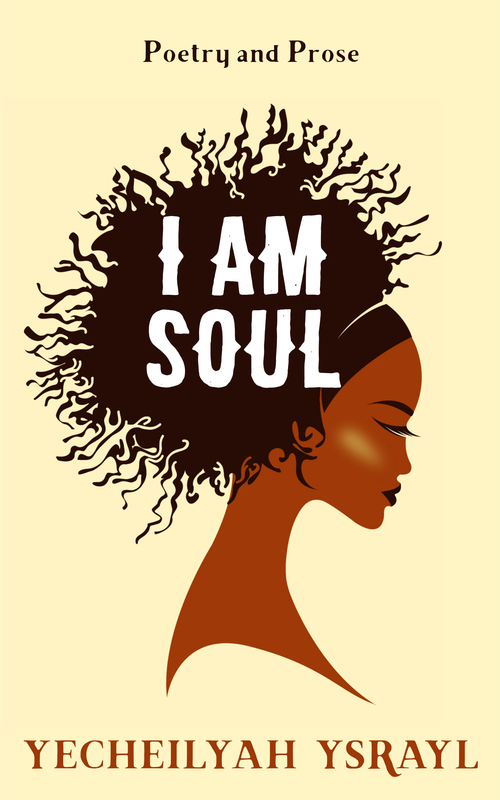 I am Soul is now available on Amazon, iTunes, Kobo, Barnes and Noble, Scribd and The Medu Bookstore at Greenbriar Mall in Atlanta.